1:12 PM PT -- Kim just announced that her missing brother, Christopher Cattrall, has died. She called his death "unexpected" but didn't elaborate beyond that. 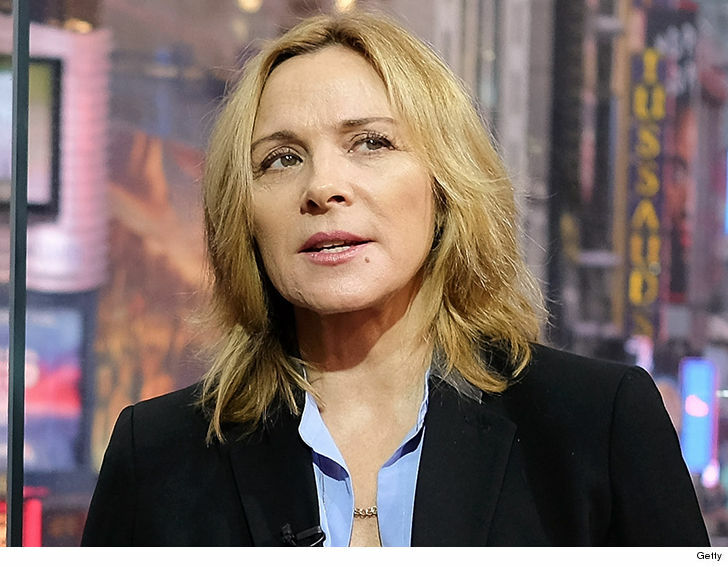 Kim Cattrall is begging for help in locating her brother, who went missing Tuesday. 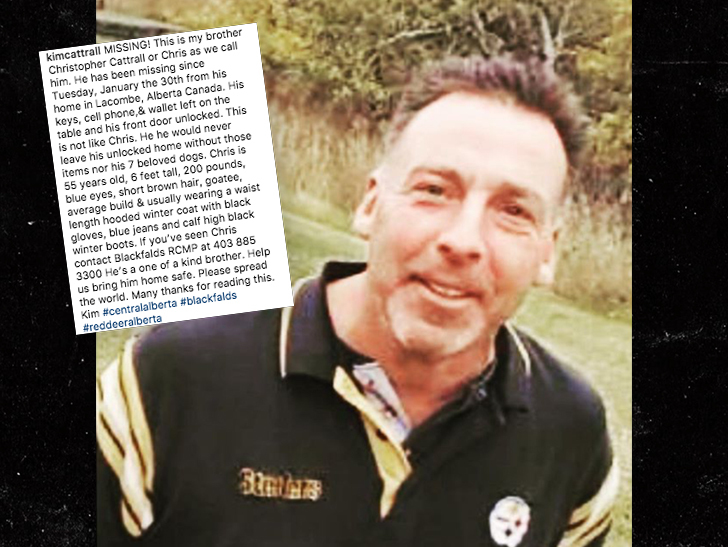 Kim posted a desperate plea on social media for anyone having information about Christopher Cattrall, who disappeared from his home in Alberta, Canada. The circumstances sound suspicious. 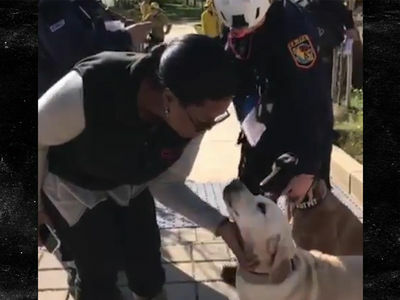 55-year-old Christopher had 7 beloved dogs at home, and she says he would never leave them in an unlocked house. 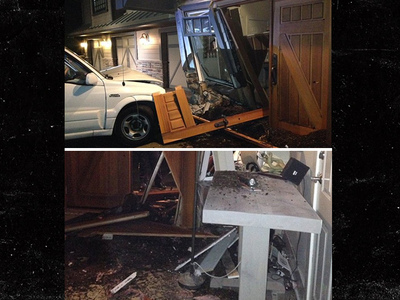 His keys, cellphone and wallet were also left in his home. She ends with this ... "Help us bring him home safe. Please spread the word."